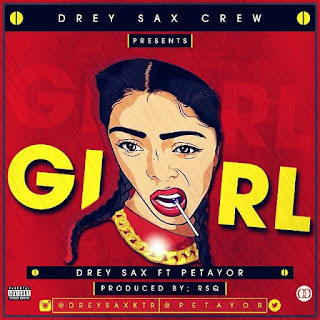 Drey Sax debuts this delight to his music fans globally titled "Girl". The saxophonist features Petaryor on this track, produced by RSQ. Kindly Download, share and enjoy!